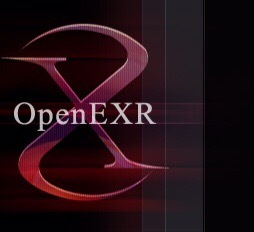 OpenEXR is the industry standard multichannel HDR image format which ILM invented (for more info click here). The proEXR package has been around for a decade and bundles plugins for Photoshop, premiere pro, & after effects. 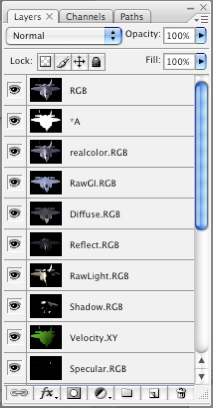 Indeed adobe has bundled 3 of the packs plugins in after effects for many years. 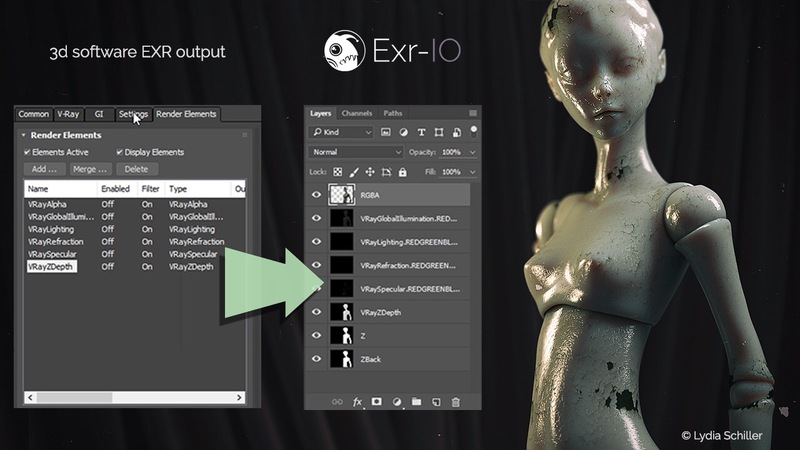 Having access to all the layers from a CG or comp render in Photoshop is handy, and now you can pick it all up for free it is worth checking out (click to visit page). The alternative which is worth a peak also is exr-io (click here to go to site). As both plugins are free now and offer similar features, check out both to see which appeals most.